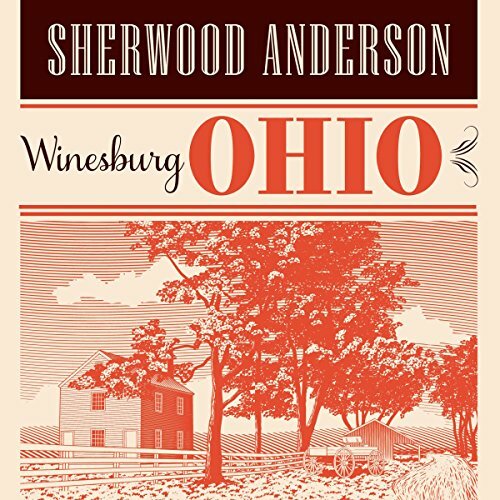 Showing results by author "Sherwood Anderson"
Winesburg, Ohio has the most memorable cast of characters in 20th-century fiction. 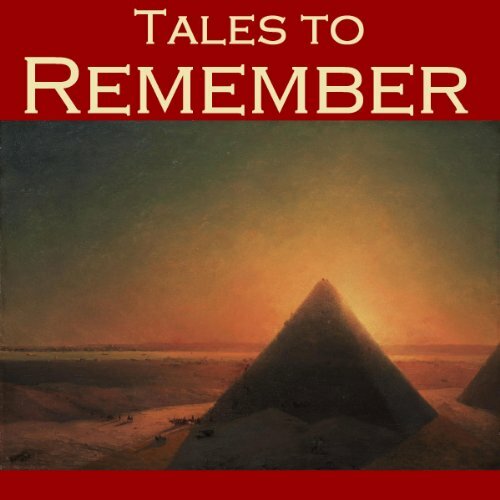 Listeners will remember at least a few stories and their characters for the rest of their lives. Each of the 23 stories stands on its own. And each is also interwoven into the fabric of the book. 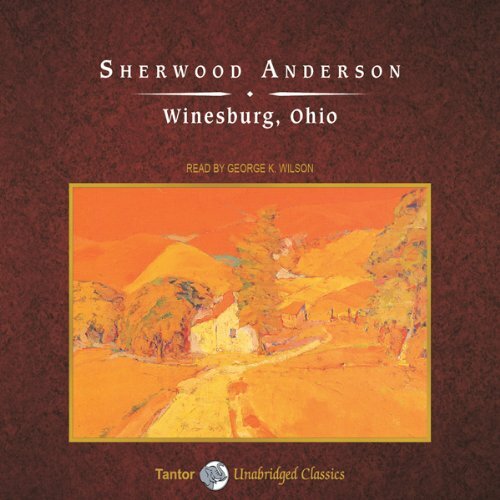 Sherwood Anderson beskrev selv "Winesburg, Ohio" som "halvt selvstaendige fortaellinger, halvt roman". I dag er den kendt som et af de mest banebrydende vaerker i moderne amerikansk litteratur, og den har haft en enorm indflydelse på den amerikanske novelle. Bogen udspiller sig i den førindustrielle amerikanske lille by Winesburg, og omkring den centrale hovedperson, Winesburgs eneste journalist, den unge George Willard. 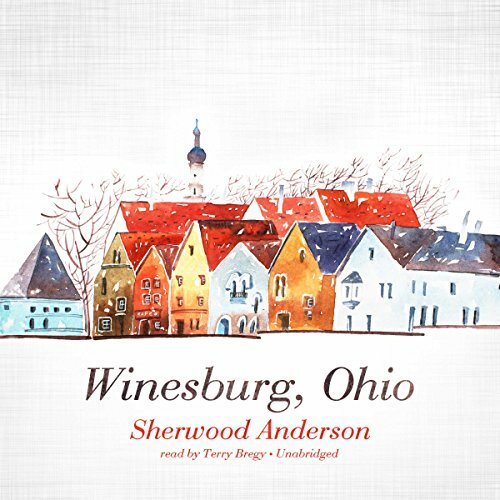 Winesburg, Ohio, a collection of stories set in a fictitious town in the 1890s, has long been considered Sherwood Anderson's masterpiece. 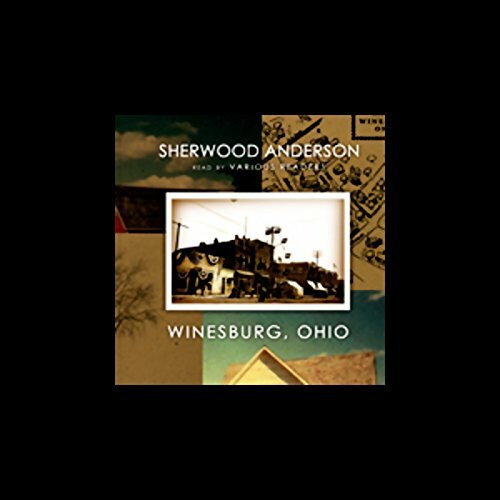 Haunting and powerful, it draws readers into the streets and houses of Winesburg - and into the darkly complex lives of each of Anderson's unforgettable "grotesques." 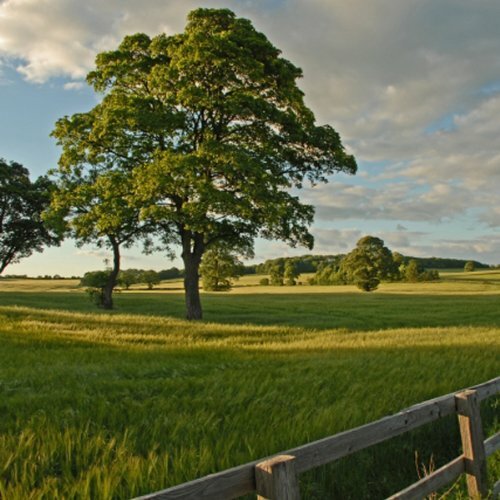 Through 23 connected short stories, the author looks into the lives of the inhabitants of a small town in the American heartland. 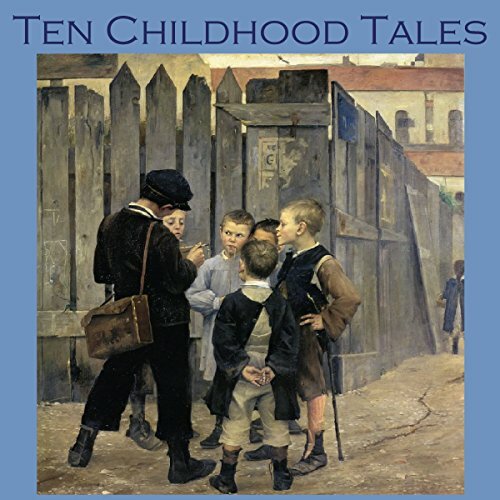 In a simple and intense style, these psychological portraits of the sensitive and imaginative of Winesburg's population are seen through the eyes of a young reporter-narrator, George Willard. Their stories are about loneliness and alienation, passion and virginity, wealth and poverty, thrift and profligacy, carelessness and abandon. 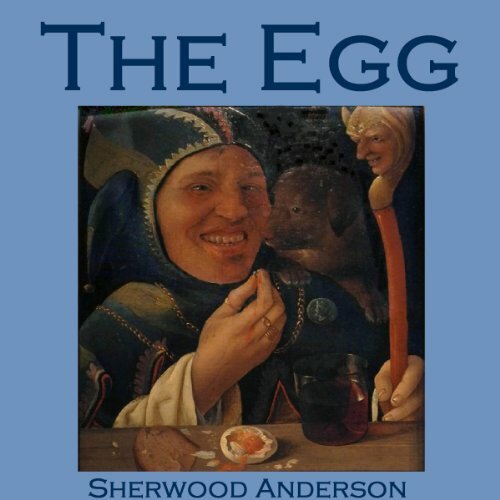 Sherwood Anderson's wonderful story of a young boy, brought up on an unsuccessful chicken farm, whose impoverished parents try their luck at running a restaurant. The father, not a natural showman by nature, attempts one night to entertain the sole diner with tricks which use eggs. The result is disastrous. 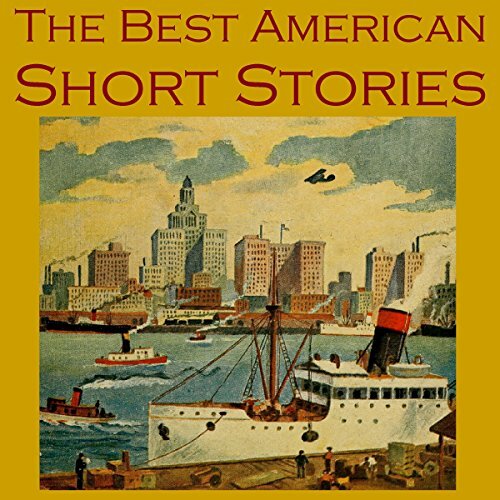 A captivating anthology of some of the more unusual short stories written by well-known classic writers. 1. "A Witch in the Peak" by R. Murray Gilchrist. 2. "War" by Sherwood Anderson. 3. "Self-Help" by W. W. Jacobs. 4. "The Wolf" by Guy de Maupassant. 5. "Makes the Whole World Kin" by O. Henry. 6. "The Stone Dragon" by R. Murray Gilchrist. 7. "The New Englander" by Sherwood Anderson. 8. "Berenice" by Edgar Allan Poe. 9. "The Man with the Watches" by Sir Arthur Conan Doyle. 10. "The Adventure of the Diamond Necklace" by G. F. Forest. 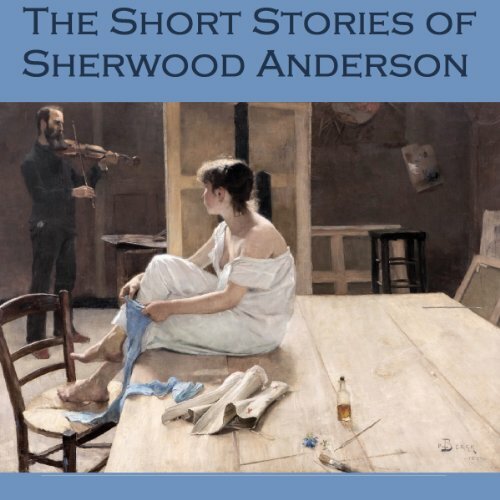 Sherwood Anderson was cited by Hemingway, Fitzgerald, Cather, and others as a major influence in the writing of short stories. 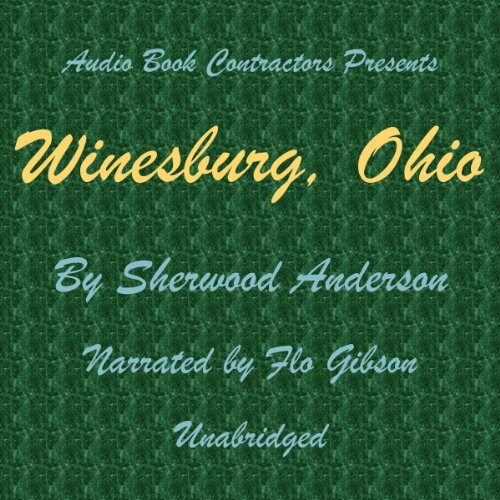 "Winesburg, Ohio" is a landmark work many of us encounter as students. 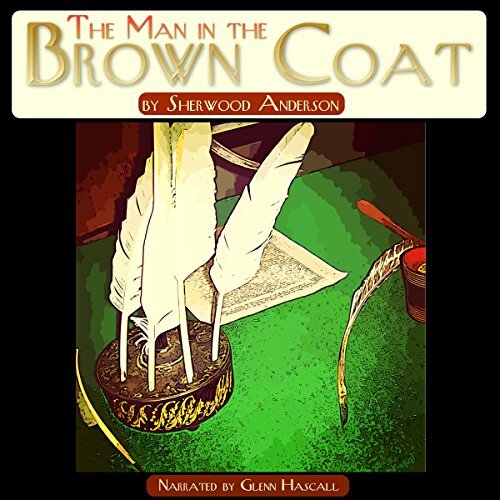 Anderson, in many ways, is best experinced in audio. He believed stories were meant to be told, as they are in the stories themselves. These nine are his best: "Brothers", "The Door of the Trap", "The Dumb Man", "The Egg", "Motherhood", "The New Englander", "The Other Woman", "Seeds", and "War." 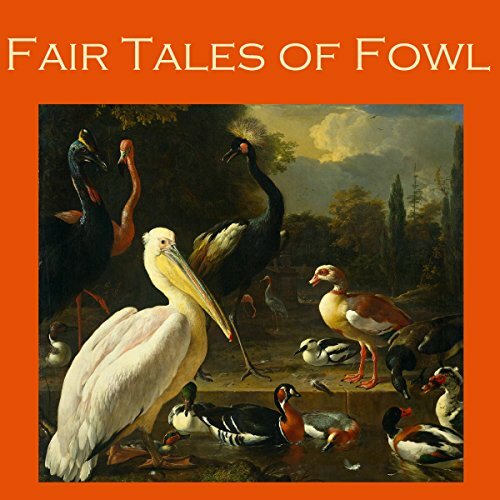 Ten classic short stories from the quills of great bird-loving authors. 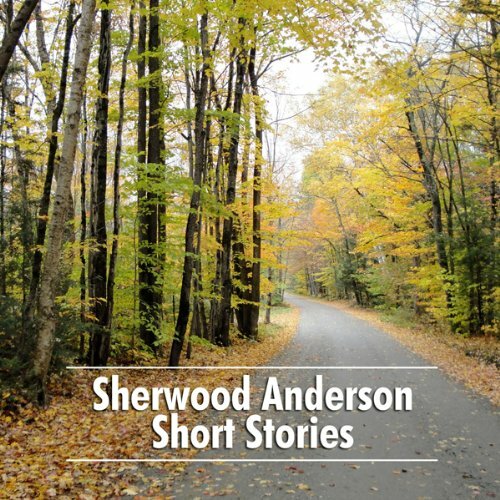 Sherwood Anderson (1876-1941) was an American novelist and short story writer, famous for his highly subjective and self-revealing works. 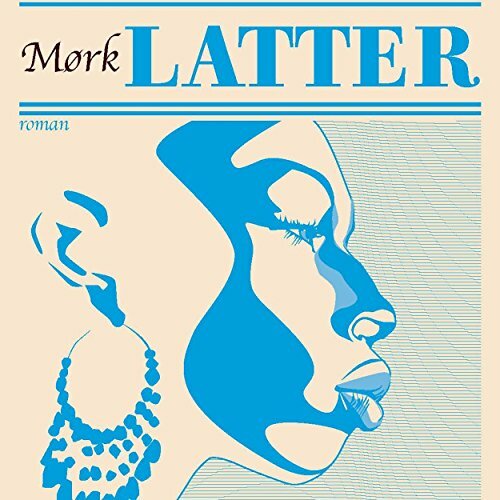 Self-educated, he became a successful copywriter and business owner in Cleveland and Elyria, Ohio. In 1912, Anderson had a nervous breakdown that led him to abandon his business and family to become a writer. 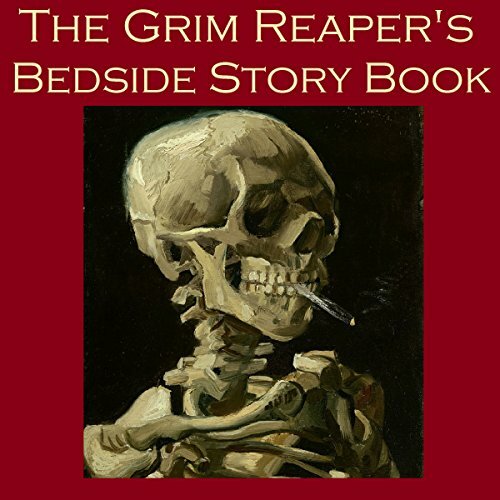 This collection contains seven of his most haunting tales. 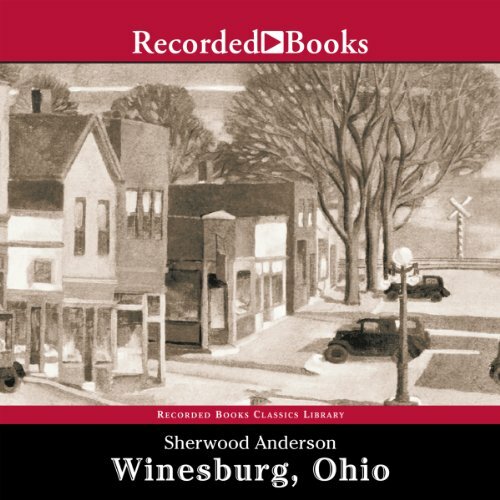 Sherwood Anderson's most enduring work, Winesburg, Ohio, is considered one of earliest works of modernistliterature. 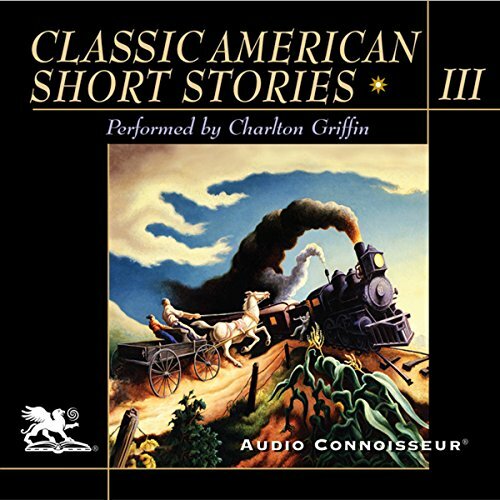 The sequence of short stories centers on the life of George Willardand those who live in the rural, pre-industrial town. 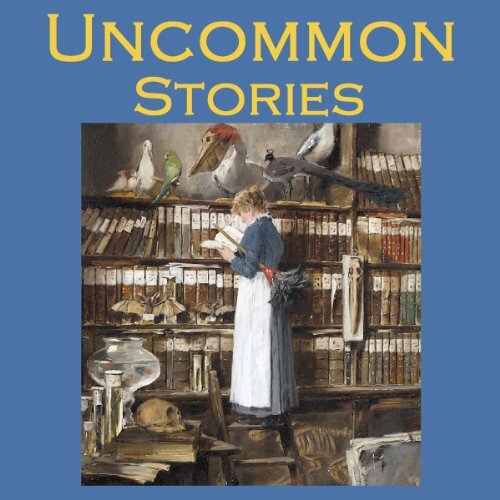 "Adventure," a shortstory within the novel, tells the tale of Alice Hindman, a twenty-somethinggirl, and her continued devotion to her former lover Ned Currie, who left her toseek his fortune in Chicago. This is the tale of an historian who can write thousands of historical words, but can’t seem to connect with his wife. He can tell stories of significance, but finds it hard to speak to the one he is to love for life. The struggle he faces leads him to a type of madness at the paradox. He has a gift of words, but can’t give that gift to his wife. I alle Sherwood Andersons bøger er hovedtemaet de menneskelige drifter og det civiliserede menneskes laengsel efter at genfinde en sand forståelse med naturen. I denne roman skildrer Anderson sin opfattelse af de sortes kontakt til det naturlige, uhaemmede liv, som står i staerk kontrast til, hvad han betragter som sine hvide "artsfaellers" degeneration.